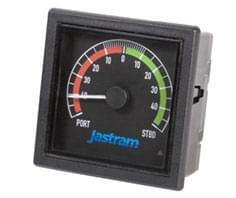 The Jastram Jog Lever provides non follow-up (time dependent) electric control. 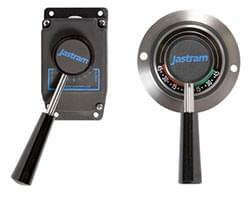 Jastram Jog Levers operate either completely on (as long as the switch is activated) or completely off (when it is released). 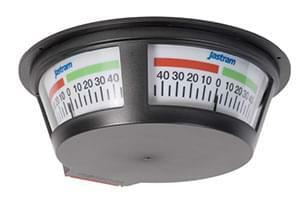 The Jastram Lever Controller provides full follow-up (way dependent) electric control. When the steering lever is moved to the desired rudder angle, the rudder will follow-up to the position requested b the lever. The rudder position is displayed by an indicator strip below the lever arm of the LC. LC100-2 produces two output signals - the second signal controls a second amplifier or an alarm circuit. LC300-2 yacht styling; produces two output signals - the second signal controls a second amplifier or an alarm circuit. The EW provides full follow-up electric wheel control. When the traditional steering wheel is turned the EW produces an analog rudder command signal. The rudder will then follow-up to the position commanded by the movement of the wheel. Compatible with all Jastram Full Follow-up steering systems. A programmable number of wheel turns from ¼ to 10 turns lock to lock. When taking over control of the steering system the Digital wheel takes over at the present position of the rudder. Under power steering, the steering wheel is turned producing a rudder command signal. The rudder then follows up to the position requested by the wheel. DW-2 produces two output signals – the second signals for control redundancy, or for operation of a second steering system where independent twin steering gears are installed. Steering Wheel: The wheel is not supplied with the digital wheel. 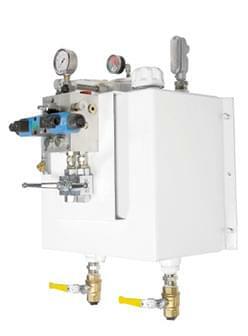 This patented hybrid hydraulic / electric unit provides full follow-up digital electric control as well as emergency manual hydraulic control. Under power steering, the steering wheel is turned producing a rudder command signal the rudder then follows up to the position requested by the wheel. In the event of a power failure the digital helm seamlessly transfers to manual hydraulic steering. 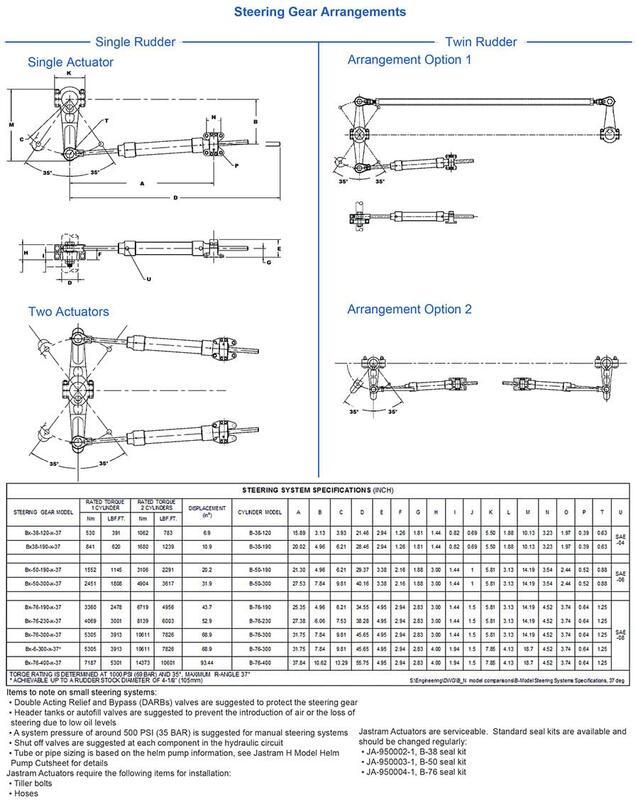 Under emergency manual hydraulic steering the numbers of turns depends on the size of the actuators. When taking over control of the steering system the Digital wheel takes over at the present position of the rudder. Other systems usually move the rudder back to center before acquiring control of the steering. The Digital Helm Manifold (DHM) is a small, compact manifold which provides seamless transfer from fly-by-wire steering to emergency manual hydraulic steering in the event of a power failure. The RFU 400 is built to resist water and damage caused by vibrations from rough seas and mechanical systems. 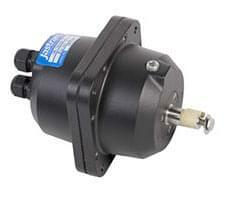 The RFU 400 features a high quality potentiometer with heavy duty gears, and a built in electronic driver board. The addition of the driver board in the unit eliminates the need for a 301 Indicator Designed to be used with the RAI 300. The RFU 2000 is built with cast aluminum and stainless steel and designed for heavy duty use in both commercial and pleasure crafts. Two types of devices are available for the RFU 2000 to generate the feedback signal: the standard is the potentiometer type, and second would be the optional contact free Hall Effect. All electronic circuitry necessary to develop rudder feedback signal and rudder angle signal is contained within the RFU 2000. The RFU 2000 outputs both a rudder angle indicator signal and rudder feedback signal, as well as an optional second independent second rudder angle indicator signal. 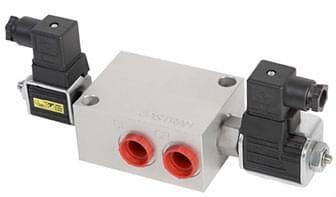 Built in set of adjustable limit switches (an optional second set of limit switches is available). The HFU360 is a state-of-the-art electro-hydraulic steering system, providing full follow-up power steering with unmatched smoothness, quietness and accuracy for small to medium size vessels. The X80 Series Rudder Angle Indicators are produced to fill the requests of Vessel operators and to meet Classification Societies requirements. 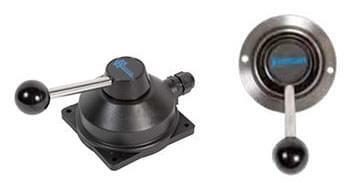 The X80 Indicators come in 3 sizes to fit all bridge applications. Up to five indicators can be used with a mixture of forward and reverse scale meters. 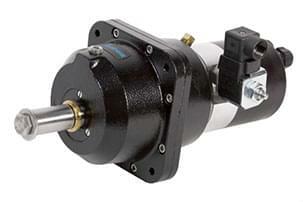 MSA 100 - Basic Motor Starter only (no Alarms). 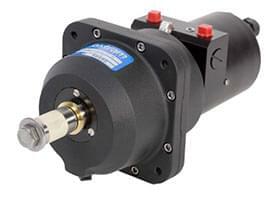 MSA 200 - Basic Motor Starter + Alarms to meet certain classification requirements. 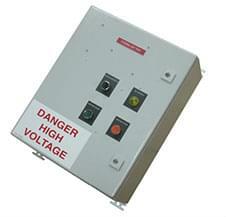 MSA 300/301 - Basic Motor Starter + additional functions and complete Alarms to meet classification requirements. The MSA system is designed to meet all major Classification Societies requirements. Each MSA box services one Hydraulic Power unit. MSA motor interlocking prevents two motors, connected to two MSA units, from being run simultaneously. 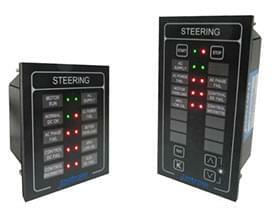 Visual indicators at both local and remote panels to warn of events taking place in the steering system. These customized panels provide visual and audible alarms at both local and remote stations. Dedicated Pushbuttons to test and silence the Alarm Processing Units. 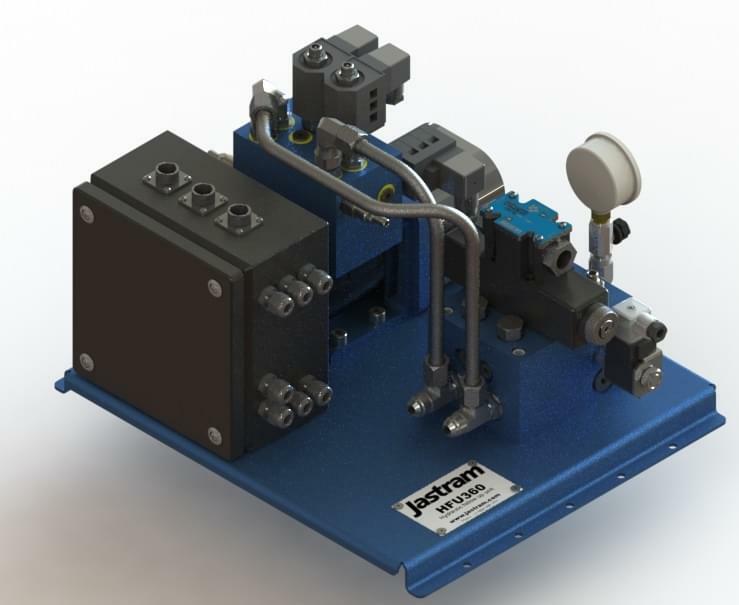 Jastram designs and manufactures custom Hydraulic Power Units (HPU) to meet a wide range of requirements. Powerunits are available to meet specific design challenges or requirements of the vessel owner, naval architects or shipyard. 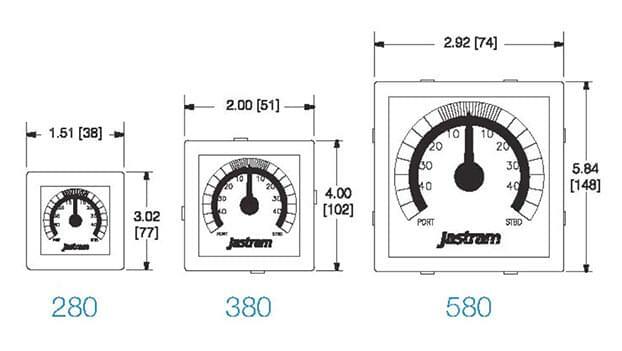 Jastram HPU’s come in either On/Off type to help meet budget requirements, and proportional type for a smooth & quiet steering control. For those vessels where space is a large concern. 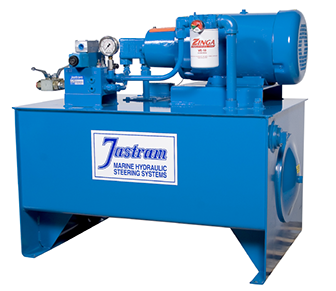 Jastram steering systems can be offered with an Engine driven type of unit which consists of a pump that couples onto the existing main engines and provide flow to a custom wall mount reservoir assembly. This set-up would be used in lieu of a Hydraulic Power unit set-up. Custom pumps, manifold, and paint. 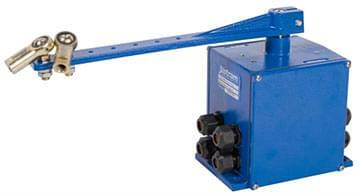 Jastram B Model Actuators are double-acting equal displacement cylinders which are directly connected to a tiller. Designed for continuous heavy duty operations for the marine environment. 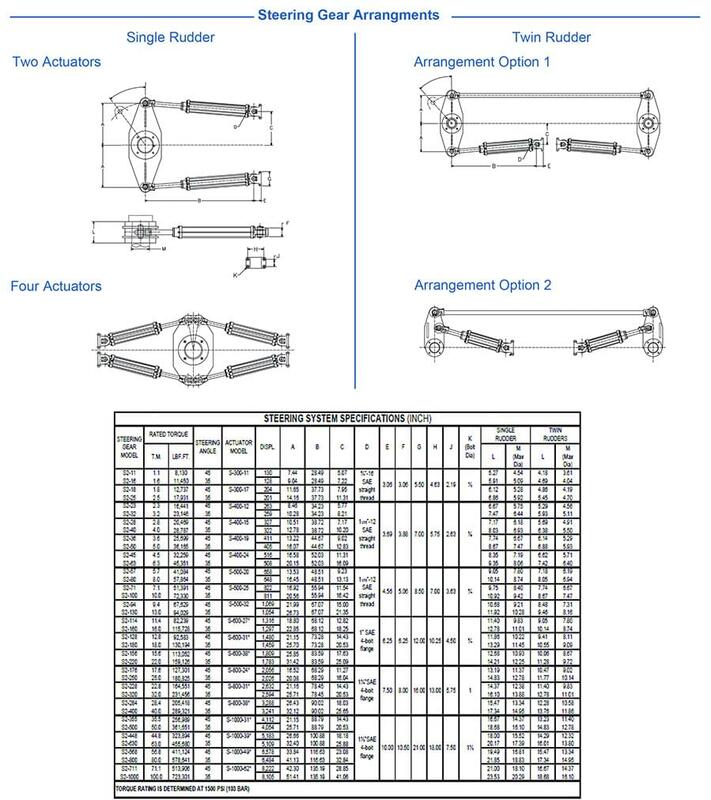 The B Model Actuators are type approved by Key IACS members (please contact Jastram for most up to date list). Bleed ports located at each end to facilitate rapid system fill and purging. Cylinder can be removed without removing trunnion. Threads protected from outside air by O-ring providing better corrosion resistance and therefore easier maintenace. JEL rod end and trunnion assembly have oversized bearing areas providing superior durability even under harsh loading conditions. 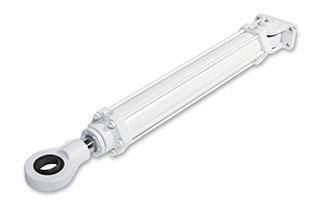 JEL uses floating seals for the piston rod providing unsurpassed sealing and easy maintenace. 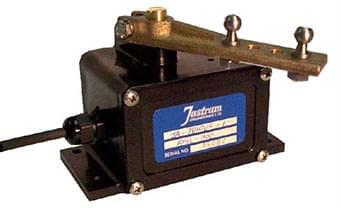 Jastram S Model Actuators are specifically certified for use in commercial marine hydraulic steering systems. 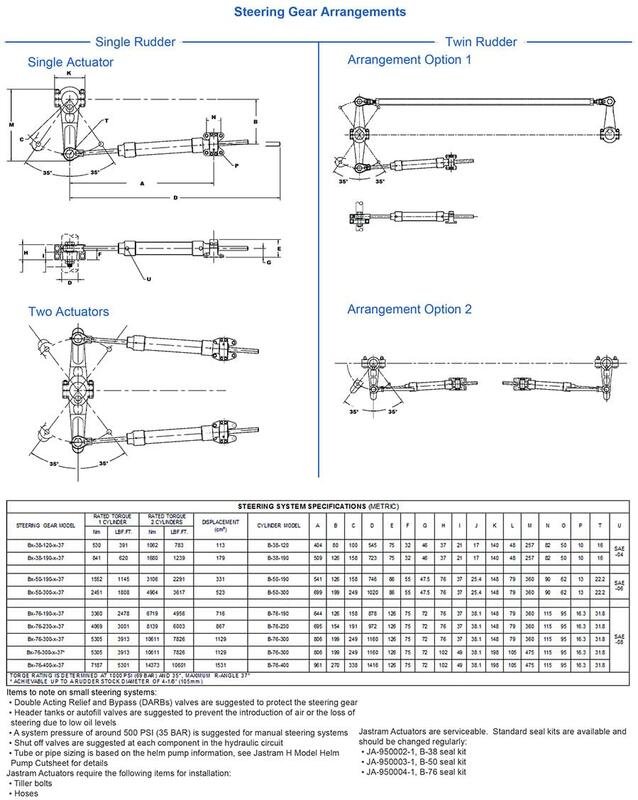 Their rugged steel construction includes many standard features resulting from our long experience in the manufacture, operation and service of steering systems. 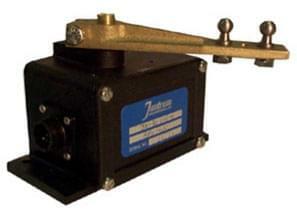 JEL using cast steel for Rod End, Tail and Head - cylinders are more compact. JEL cylinders designed with extended neck for the rod end - thread connection to the rod end is more strong. JEL cylinders provided with adjustable seals on Head - easy to fix problem with leakage at the seal. 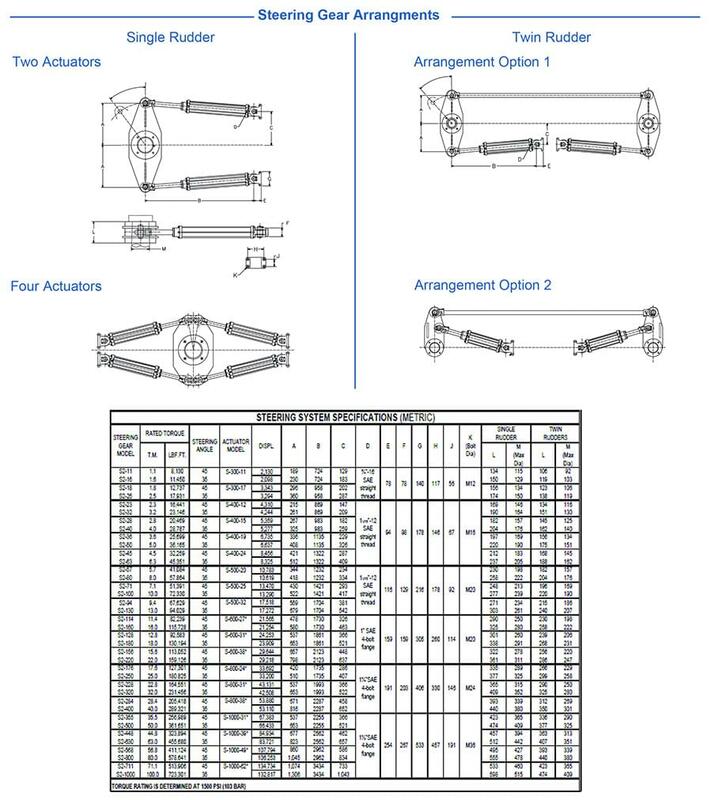 JEL uses steel tie rods - better elongation, better serviceable and can be used after cylinder refit. JEL cylinders required less space for the same stroke as competitors. Copyright © 2019 Jastram Engineering Ltd.